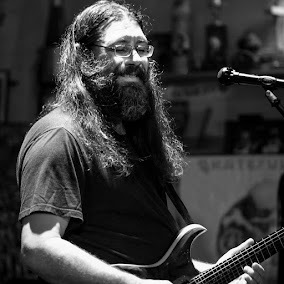 Dave Hebert (aka Dave A'Bear): This weekend Melvin Seals and JGB are in San Francisco at the Great American Music Hall and Santa Cruz at Moe's Alley. This weekend Melvin Seals and JGB are in San Francisco at the Great American Music Hall and Santa Cruz at Moe's Alley. AGES 6+, Showtime : 9 p.m.
AGES 21+, Show : 9 p.m.